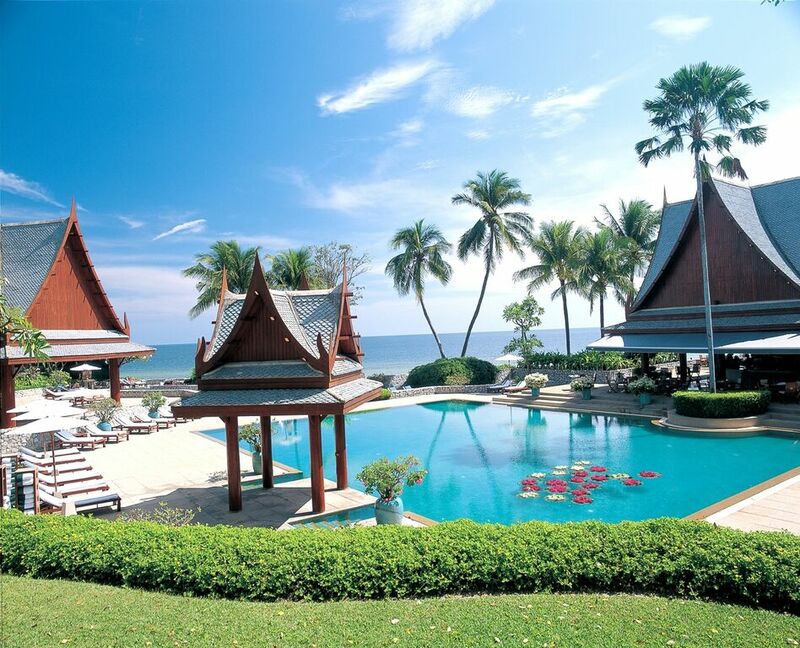 Chiva-Som is located in the Royal city of Hua Hin on the Gulf of Thailand, 185 kilometres south of Bangkok. It is a secluded world of beauty and serenity, named the ‘Haven of Life’, dedicated to revitalizing the mind, body and spirit. The luxury accommodation suites range in size; all with views of either the Gulf of Thailand or the resorts beautiful landscape gardens and lake. Chive-Som offers physiotherapy, Tai Chi, Pilates, personal training, spa and holistic health. Personalised programs and treatments are designed for everyone, blending Eastern philosophies with Western diagnosis skills. Chiva-Som had received numerous accolades and awards, including the prestigious Green Globe certification recognizing its commitment to operating at the world’s highest environmental standards. The resort practices energy efficiency and conservation, wastewater treatment and reuse, fresh water conservation, waste minimization and recycling, air-quality management, environmentally friends product-use and community well-being. Chiva-Som also produces a collection of products that utilize the best natural ingredients to help clients achieve radiant healthy skin. http://smilebac.com is my blog. My mission is to make you smile. A smile to you from me. 🙂 Looks an awesome place!